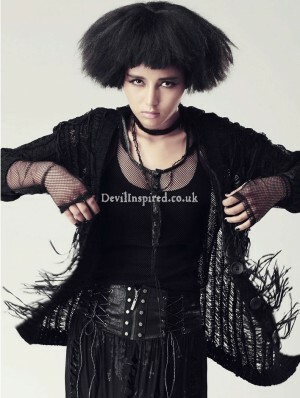 The punk clothing has been a fashion among the young people for a very long time. People hold the modern attitude and even some of them are totally different from the former formulate which was setted by the people in old times. 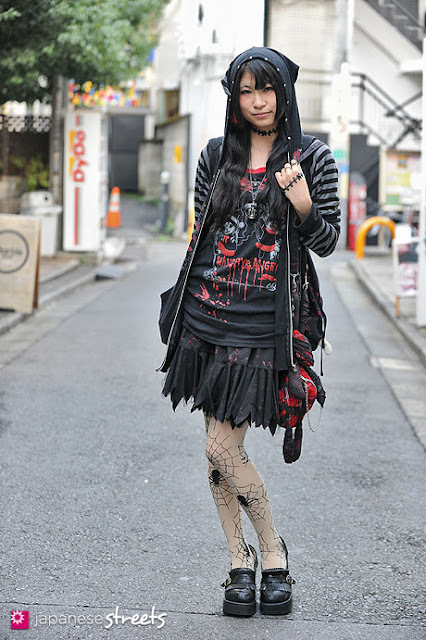 When talking about the new fashion in recent days, the Japanes street style is a hot topic that we can not miss it. The skirt impresses the feeling of elegance and simplicity. Women could wear it in any occasions. It's an element in every year's fashionable dress elements. At present, the punk styles of skirts are in a variety. Except the traditional long skirt, there are still other kinds includes the skirt with differ in length, asymmetry in color and ruffle, etc.